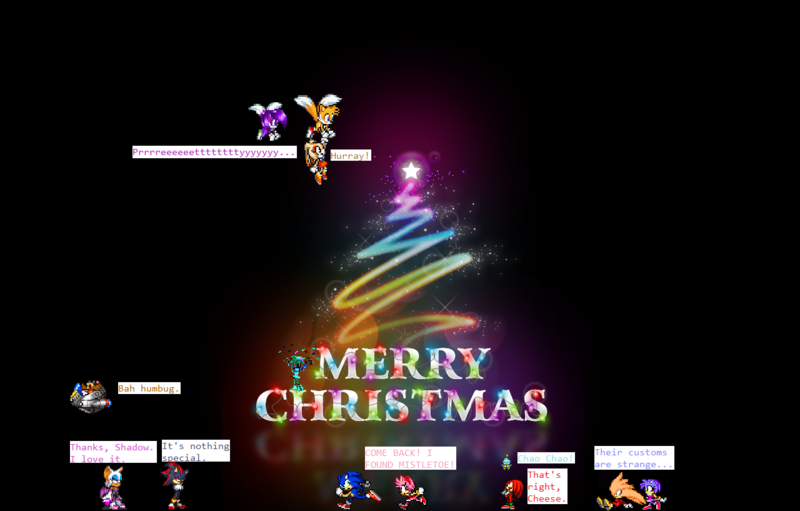 Merry Christmas from Sonic and Chums! Sorry it’s a little late! Hope you had a great Christmas! By the way, this was the background!